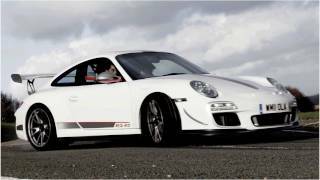 Due to its marvelous handling and speed, Porsche 911 GT3 R is one of the extremely popular racing car in the racing industry. 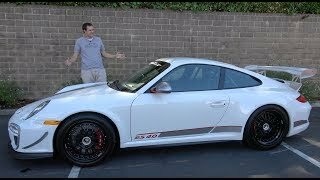 For the MY2012, Porsche 911 GT3 R gets a powerboost of 20HP which puts the total power output at a handsome 500HP. 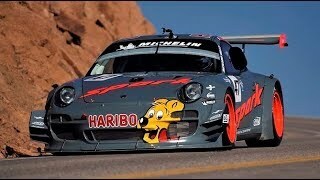 The delivery for 2012 Porsche 911 GT3 R is scheduled to begin from November 2011 to the teams all around the world. The cost for the car is set at a whopping 304,500 Euros ! 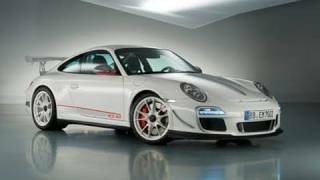 The older models can be ugpraded to the 2012 spec using an upgrade kit from Porsche which would cost 43,100 Euros.